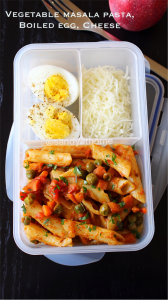 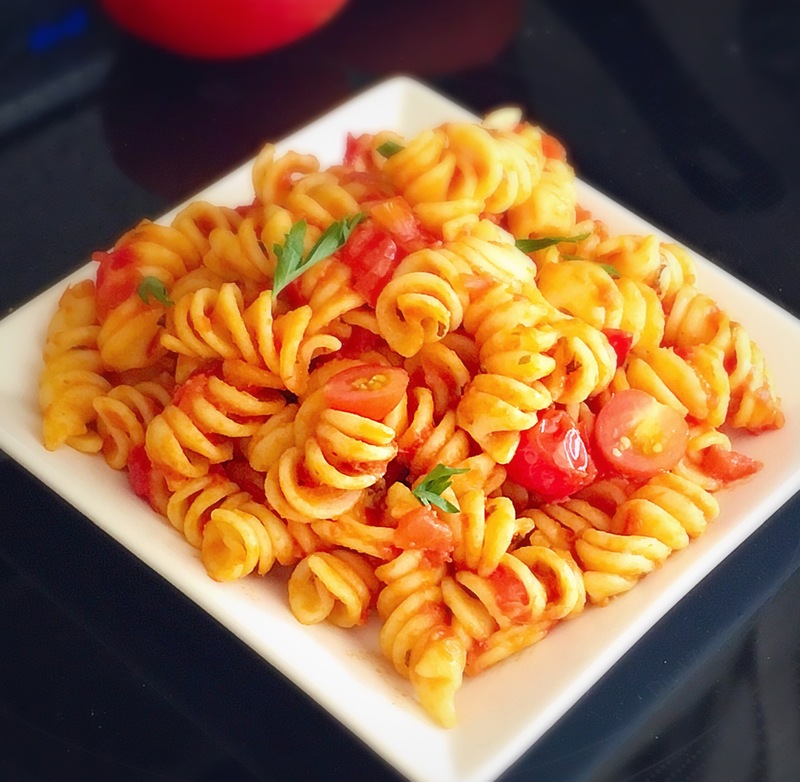 You can try making any of the above pasta, all 3 work well for lunchbox. 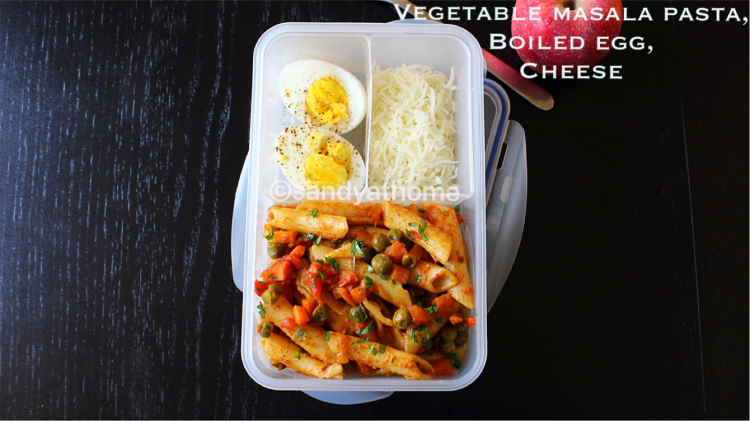 When i the pasta was cooking i chopped all the veggies. 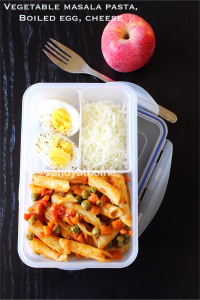 While cooking pasta boiled eggs and thus in 30 minutes lunch was ready. 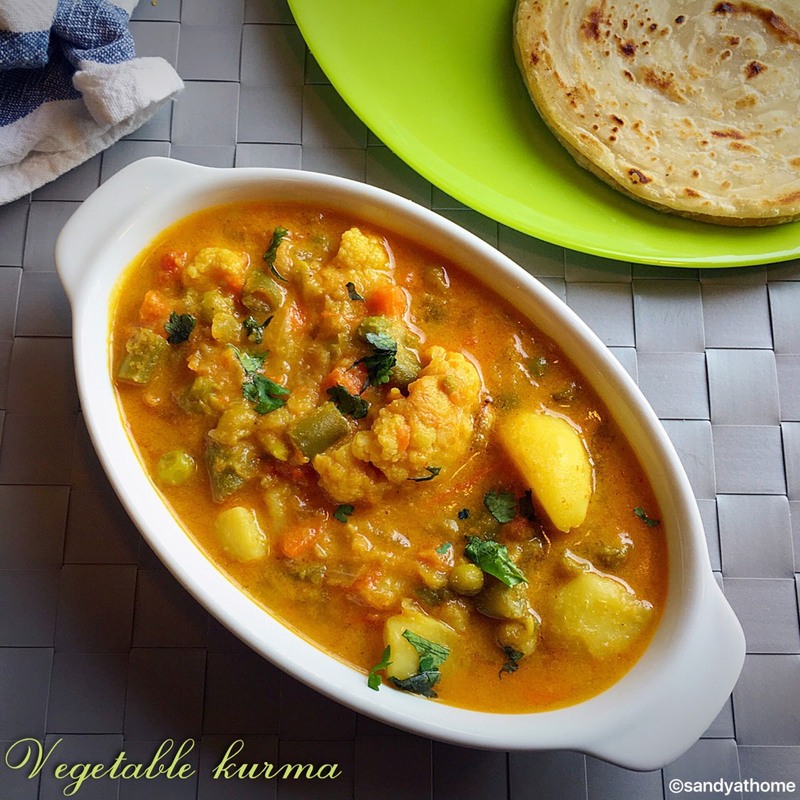 You can try chopping veggies before night and store it in refrigerator but that’s truly optional.